Instagram Marketing Does It Really Work To Build Your List? You might have noticed the recent influx of Instagram Popularity. Does Instagram Marketing really work for building your list and business? There are certainly rules on any social media marketing and Instagram Marketing is no exception. Learn All Of The Instagram Marketing Secrets From The Queen! No matter what Social Media marketing you do it’s all about building relationships and developing a rapport with your followers and friends. 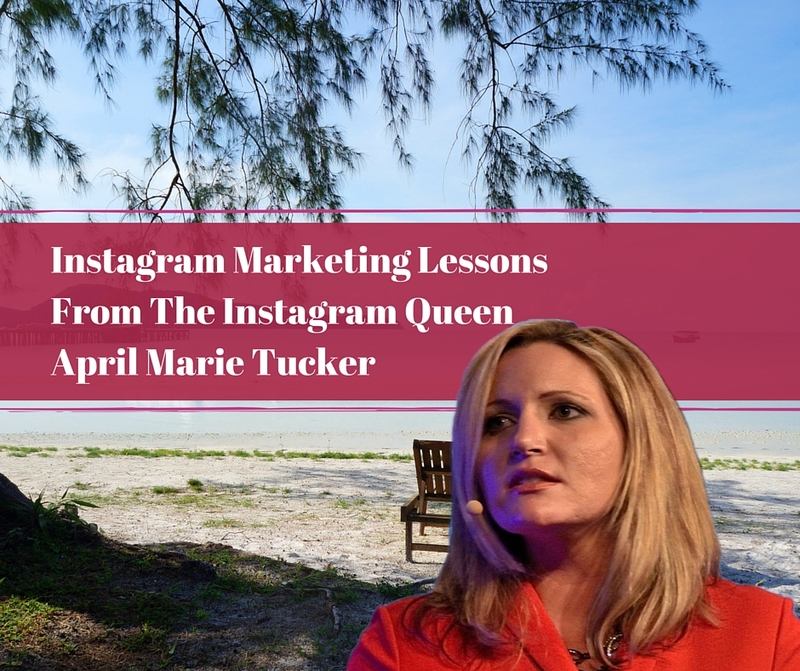 The other night I was on a webinar with “The Instagram Queen – April Marie Tucker” and she just knocked it out of the park. She also had a superstar couple Matt and April Findley who did some great training. Here are some possible Daily Limits. This is on a daily basis. I find these very easy to stay under. Unless you are spending all of your time on Instagram and doing nothing else you will probably never even come close to these limits. It’s still good to know. Don’t – Post duplicate comments. Instagram App for your phone. Crowdfire app and website. – Allows you to schedule and track your followers both on your phone or computer. Web based on your computer. Social Media Marketing is all about giving value and building relationships. 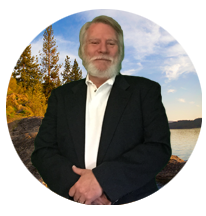 It’s not a generate leads fast or get rich fast strategy. You need to be consistent and always adding value along with having some fun. I just started using the Crowdfire app and website and in one day I went from 800 followers to 900 followers and 1 lead. The benefit is the ability to preload post so I know they get done. You can also use Crowdfire for twitter. 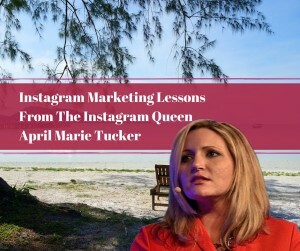 I’m by no means an expert in social media marketing or Instagram Marketing, but I do know some people that are and have some amazing training, April Marie Tucker. If you enjoyed this post, Instagram Marketing Does It Really Work To Build Your List, then you will like this one too…3 Easy Ways to Increase Social Media Engagement. I haven’t used much Crowdfire, but I can see that it’s a must have tool for my daily strategy. Thank you for the great tips! Great info! Haven’t tried Crowdfire yet, but, after this I will. Thanks for sharing, Ron! I just started on instagram, and I use crowdfire. Thanks for the instagram limits! Massive value as always! Well, I just signed up for crowdfire and there is nothing on it that tells me what to do with it I will Google it. It sounds awesome I just am totally clueless. Thanks for this update. I really enjoyed your article Ron. Crowdfire is a great tool. I have only been using it for Twitter, but after reading your article I am definitely going to use it for Instagram too. Thanks for this great post Ron. I haven’t used crowdfire either. Its good to learn new things and today I just did. Absolutely love using Instagram now you’ve given me some more goodies to use, thanks Ron!!! Great tips Ron! I’m going to have to checkout Crowdfire. I haven’t heard of it until a few days ago. Thanks for sharing! Awesome post Ron! I love Instagram! April always keep it super simple! Thanks for sharing that! As always, great content and value Ron!! Instagram is huge and their numbers are staggering!! Love using Crowdfire and also use Hootsuite to help with posting! Great post! This is an awesome Insta-Notes to get awesome results for newbies who want to get more leads on Instagram! Another great post Ron! I’m just learning to market on Instagram and these points are really helpful! Thanks for sharing. I have recently discovered Crowdfire but have not seen UP, definitely going to check it out – thanks for the tip! Thanks for the Tips! Opened up my eyes to a different platform.